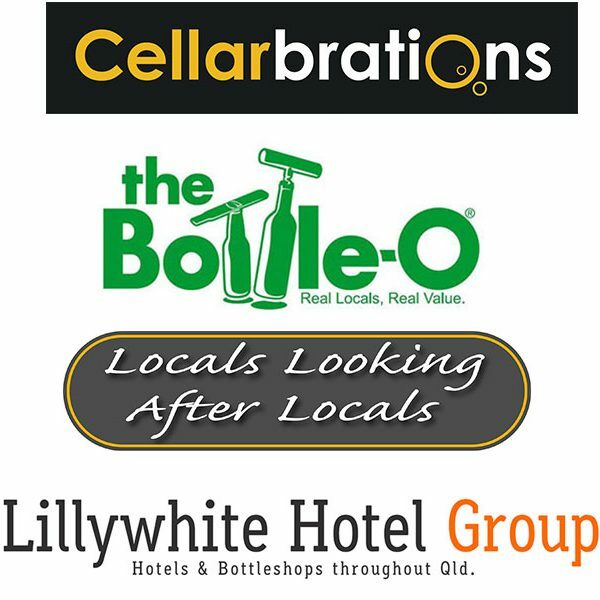 Lillywhite Hotel Group consists of various hotels and bottleshops throughout Townsville as well as Charters Towers, Mareeba and Durack, Brisbane. 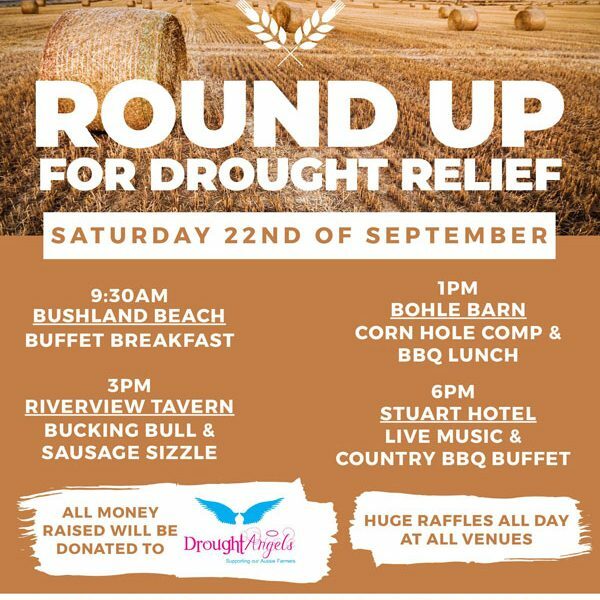 The hotels include Bar – Lounge – Bistro – Pokies – TAB and Bottle Shop, with some having accommodation. The sports bar offers the latest Ubet wagering facilities, and you will find the meals at each of the hotels extensive. You will always find great prices on our specials as well as our everyday special prices on beer. Check out the specials for Bottle-O, Celebrations, and our own Locals. EVERYDAY LOW PRICED BEER – EVERY DAY – AT LILLYWHITE HOTEL GROUP HOTELS & BOTTLESHOPS. 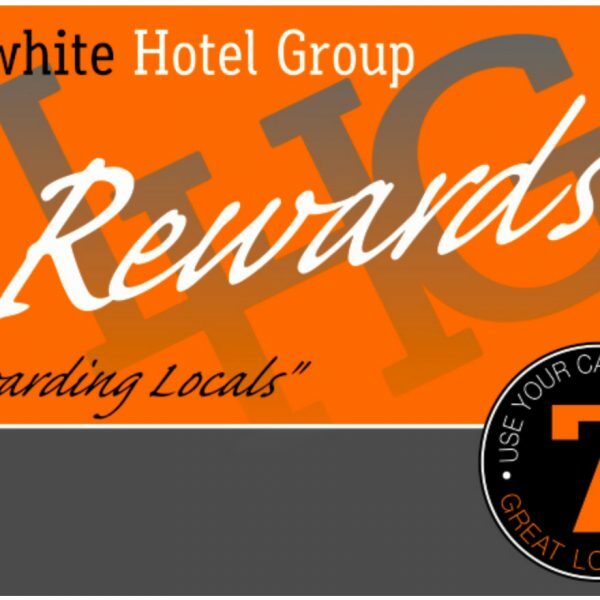 The Lillywhite Hotel Group (LHGroup) is privately owned and operated by Reg & Ann Lillywhite.